Each year presents opportunities to return students to district from more restrictive and costly out of district placements. In fact, districts are required, at each student’s annual review, to consider a plan and timetable for enabling the student to return to a less restrictive environment. Often the less restrictive environment can be the student’s home district school with the appropriate planning and supports in place. 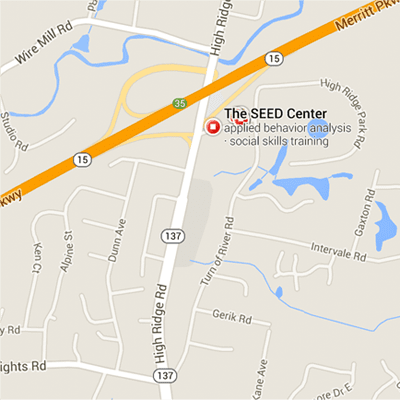 The SEED Center can help! 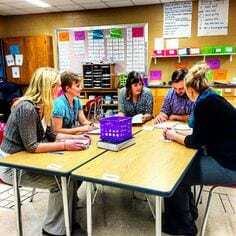 Our multidisciplinary team specializes in collaborating with school teams to develop the plan, determine the timetable and provide the support for a smooth transition. Our team reviews the files of students placed out of district and makes recommendations to the district administrator of students to consider for re-entry. Upon agreement, our team conducts school visits and observations of potential students to return. Identified students are formally assessed to better understand their current needs. Assessment results are used to develop a comprehensive re-entry plan. We conduct a feedback meeting to review the results of the assessment and present the re-entry plan. Our team provides training and environmental accommodations to facilitate a smooth transition back to district. 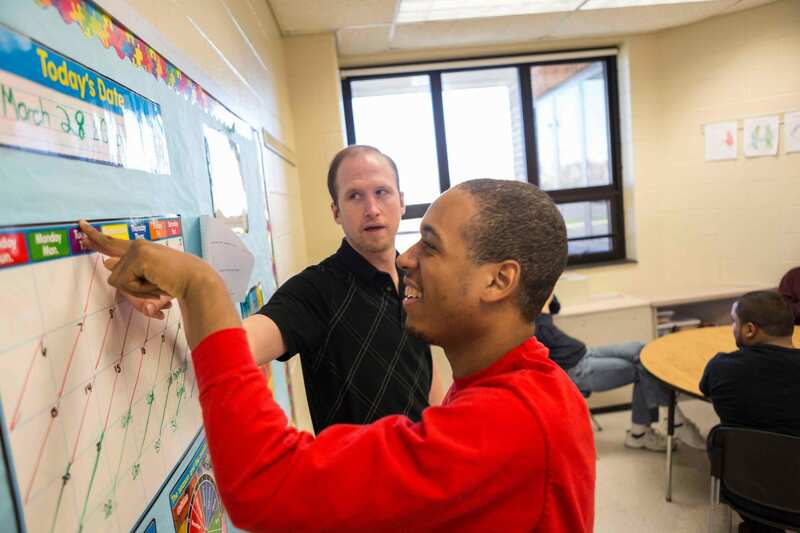 We assist with the student’s re-entry and oversee the student’s progress. Training and staff support is continuously provided throughout the process. Contact us today at 203-674-8200 to schedule a complimentary meeting with our team and needs assessment.